Nowadays everybody wants their television to deliver a bigger picture with greater clarity. Television manufacturers have responded to this demand in spades, delivering televisions with increasingly sharper images and huge screens. But if you think the trend toward high definition big screens is going to let up any time soon, then you are sorely mistaken. 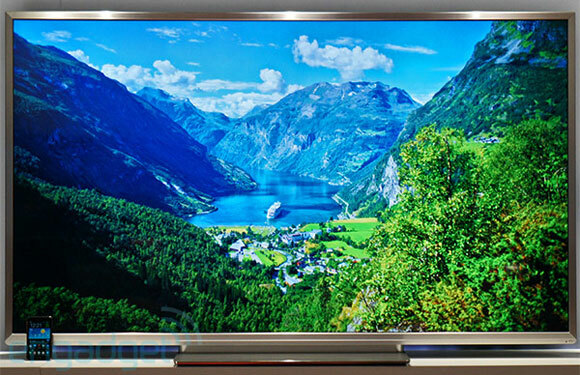 The next generation of TVs has arrived on the market and it is called 4K. 4K offers a television viewing experience that even other HD TVs cannot compete with, and it is only a matter of time before a 4K TV is in almost every house in America. We will look at some of the specifics of 4K technology, and why it is capable of delivering such superior image quality. 4K is called 4K because of its high resolution. Technically, 4K resolution is a specific 4096 x 2160, although it is often applied to any television that has around 4000 horizontal pixels. What this means for you is that a 4K television can be much bigger than other TVs before viewers will notice the difference between its pixels. In other words, you can buy a massive 65-inch 4K screen and not notice a single individual pixel. The image will basically look like it would in real life: crisp, clean, and vivid. What is 4K good for? Because of its massive, vivid images, a 4K TV will be the ideal centerpiece of any home entertainment system. All of your favorite Hollywood movies will look stunning on a 4K screen. In fact, many movies are increasingly being filmed with 4K technology, meaning that if you want to see the picture as it was meant to be seen, you will need a 4K TV. Peter Jackson’s ‘The Hobbit,’ for example, was shot specifically to be viewed on TVs with 4K resolution or higher. To see these movies as they were meant to be seen, look into sites such as http://www.slackware.org, which can provide additional information. If you are a gamer then increased resolution will mean an immersive gaming experience previously unheard of. Many networks, as well, are taking 4K into account and have switched to a filming format that takes better advantage of the increased screen resolution. Also, the BBC, makers of the revolutionary ‘Planet Earth’ series which won awards for the extraordinary way it captured wildlife in HD, has given its Natural History Unit the task of creating yet another series, called ‘Survival,’ which will take advantage of 4K technology. 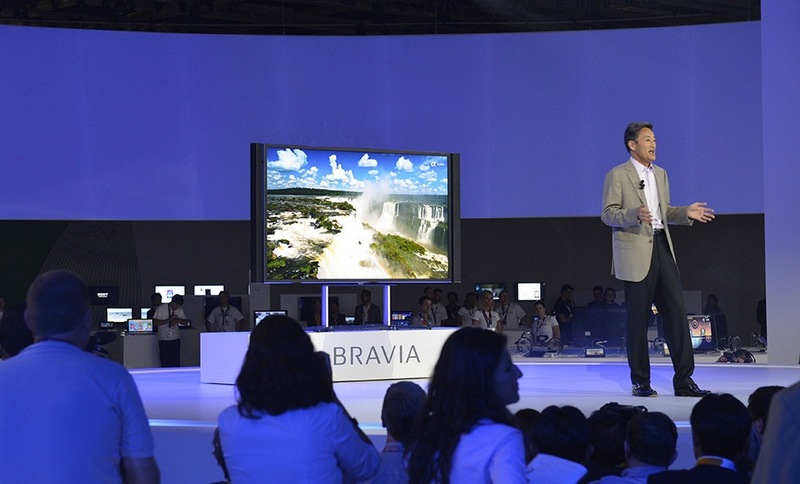 High definition televisions are developing at a rapid rate. It was not too long ago that 3D and flat screens seemed like the pinnacle of technological achievement. Nowadays, they are almost standard. The next big thing in HD technology is 4K, which has the potential to completely revolutionize the way you watch shows and movies. While still new, 4K TVs will soon be popping up in homes across America, and because of their advanced resolution, they will make your living room and home entertainment system feel like a full-blown theater. Author Bio: Theresa Lambert likes to keep up on the latest technological innovations. An avid writer, you can read her articles on entertainment and technology websites.